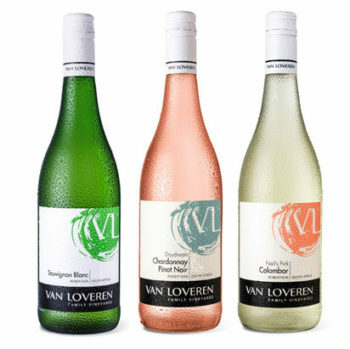 Van Loveren Family Vineyards offers you an array of elegant white wines that are perfect for spring time. 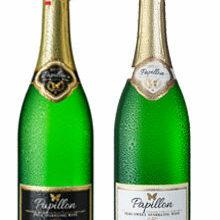 Unwind and lose yourself in the timeless, refreshing Daydream Chardonnay Pinot Noir, with fresh floral flavours and a soft, fruity finish; the aromatic, full-bodied Sauvignon Blanc; or the fruit driven, off-dry Neil’s Pick Colombar, which is named after viticulturist Neil Retief who is one of the four Van Loveren cousins. These award-winning wines bring class to any occasion and pair exquisitely with creamy pastas, tapas, seafood and other white meats. 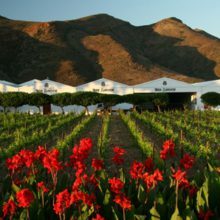 Voted the best child-friendly venue on a wine farm, Van Loveren puts family at the forefront. 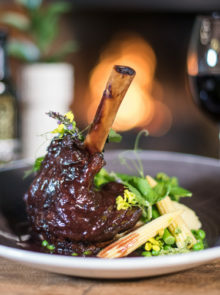 So bring the kids on your next visit to enjoy tantalising food-and-wine pairings (including a kiddies pairing), lunch at Christina’s bistro, hiking, mountain biking, a guided garden tour with bubbly, or a cellar tour. 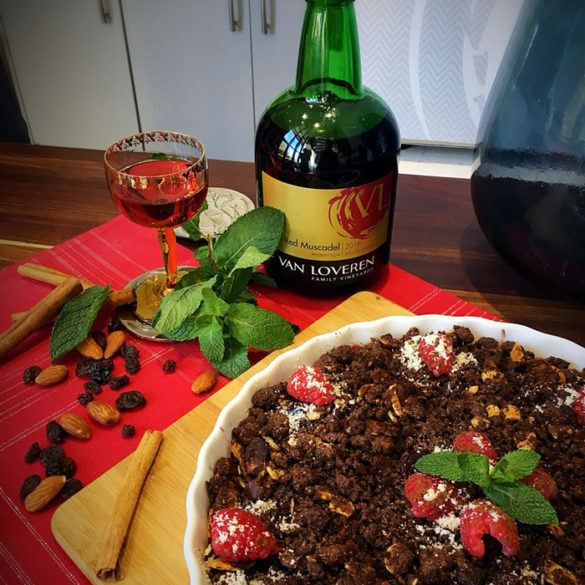 For more information, call 023 615 1505, e-mail [email protected], or find Van Loveren on social media using the handle @vanloverenwines.